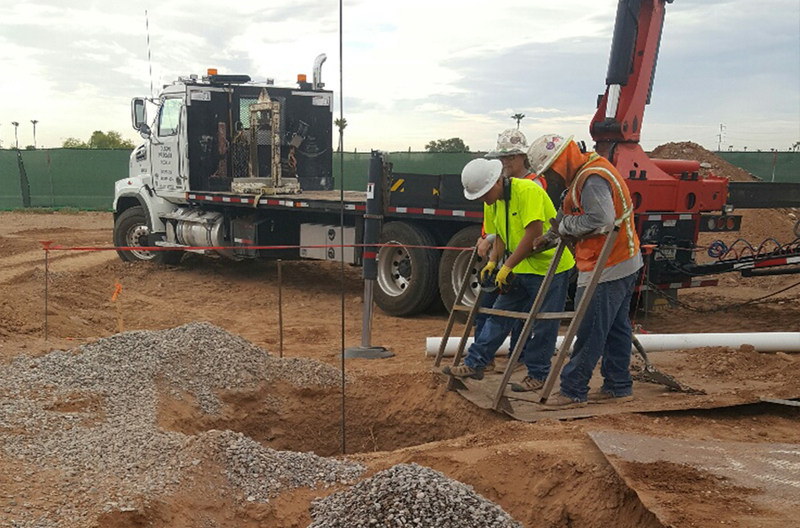 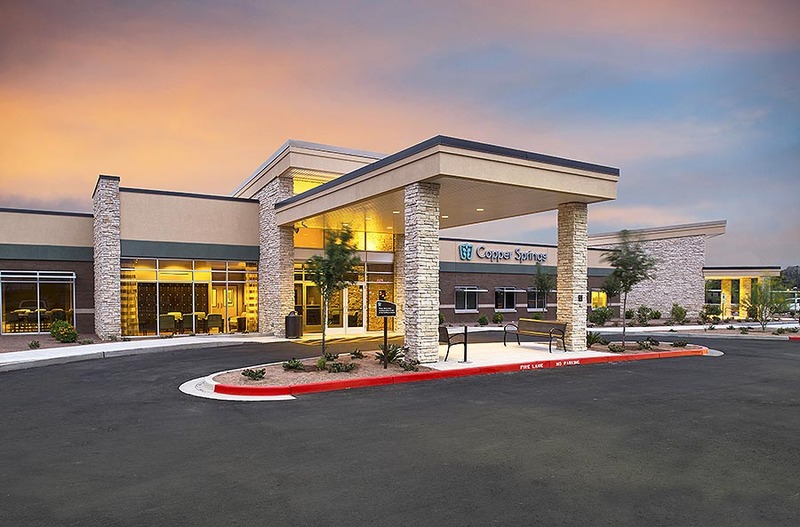 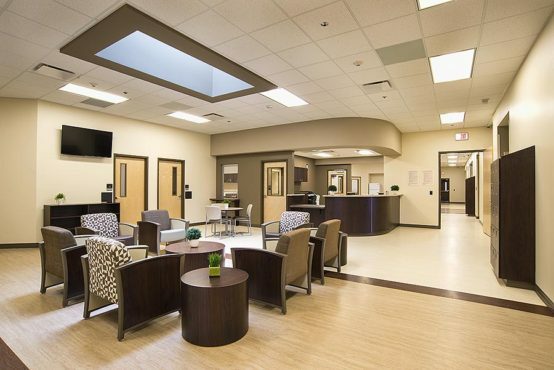 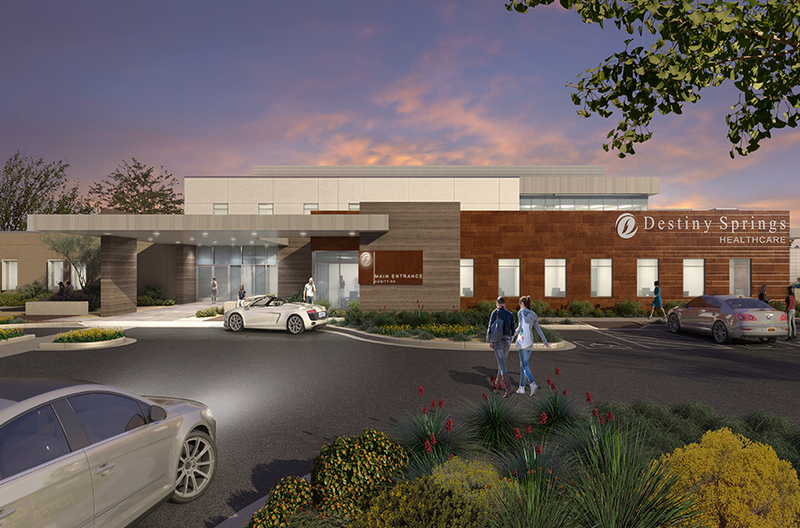 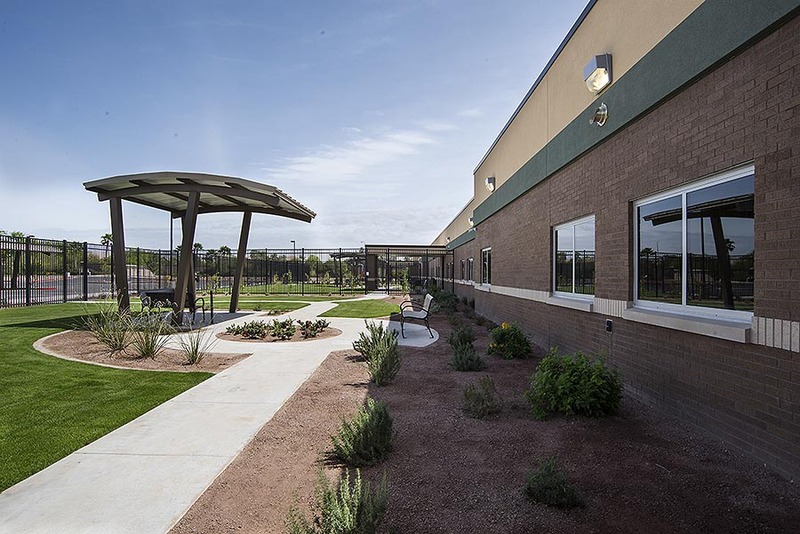 Destiny Springs is a two-story 67,566 square foot, 90-bed build-to-suit behavioral health hospital. 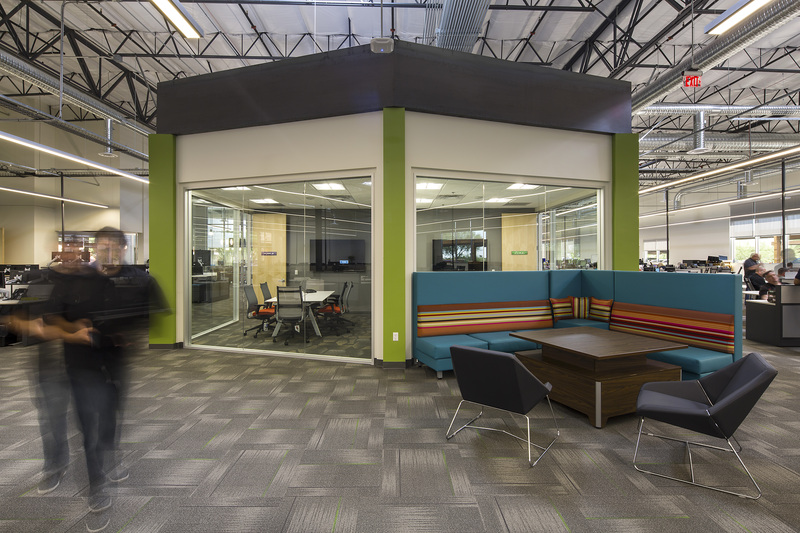 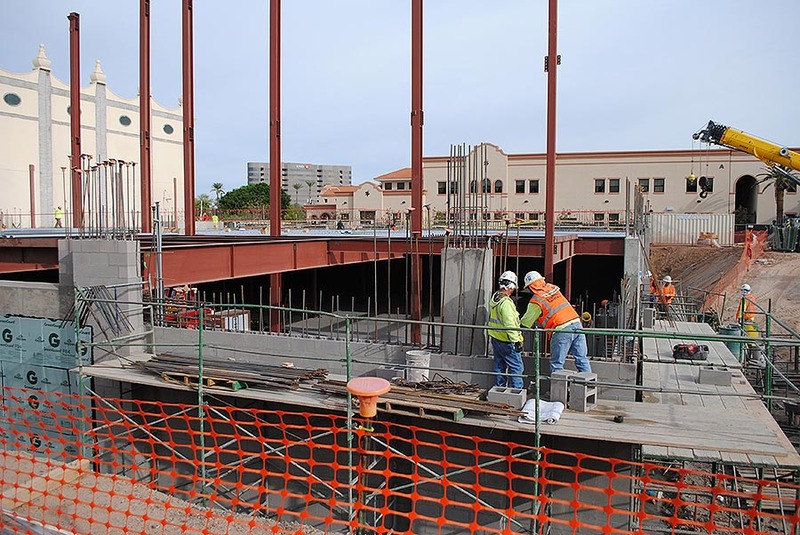 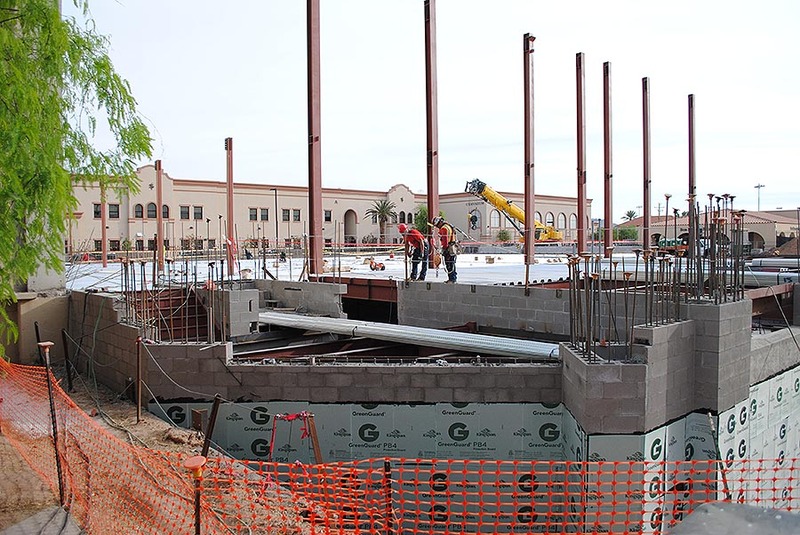 The building is a steel framed system with stucco and stone veneer. The amenities include a gym, onsite commercial kitchen, indoor basketball court, and outdoor courtyards. 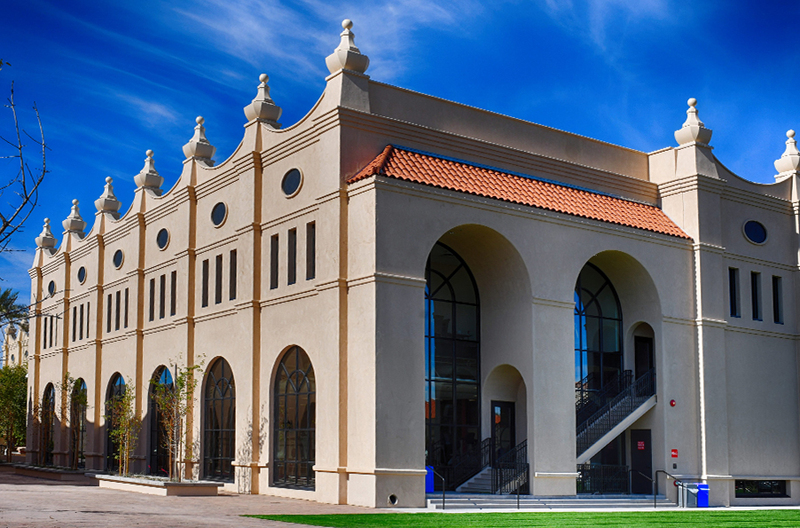 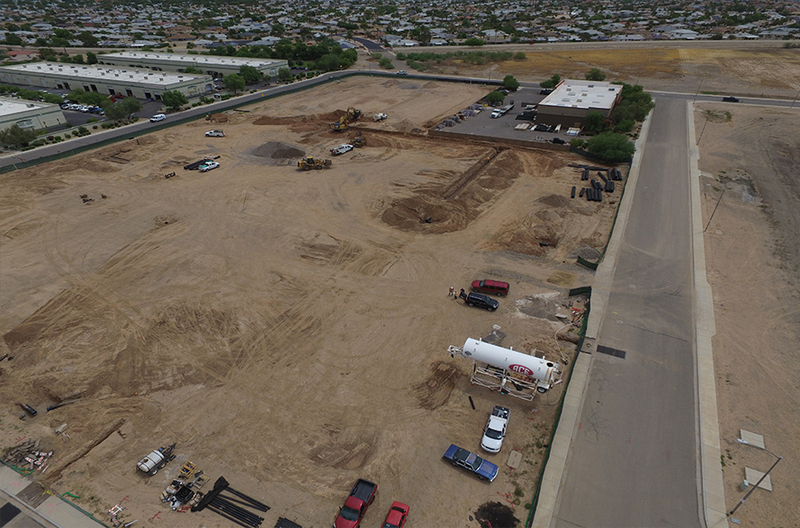 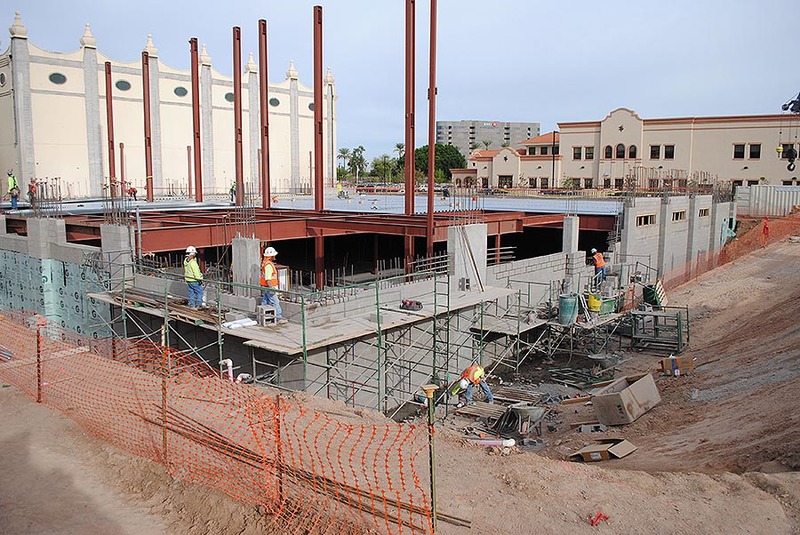 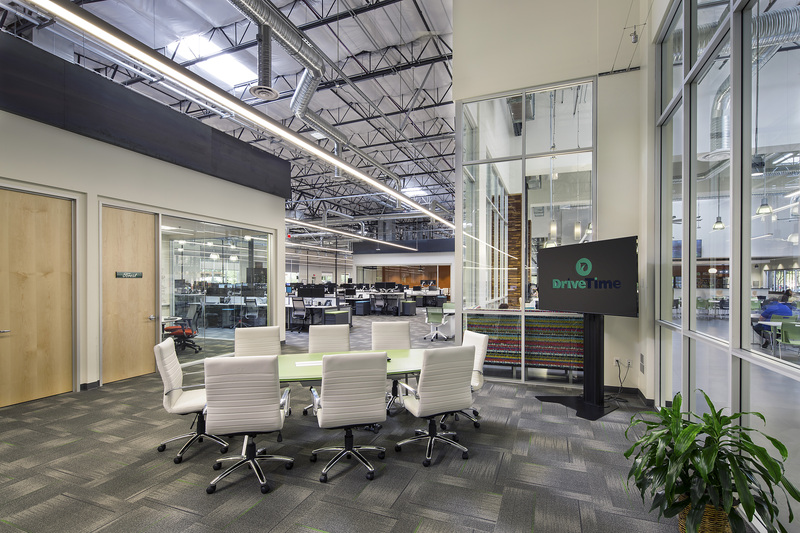 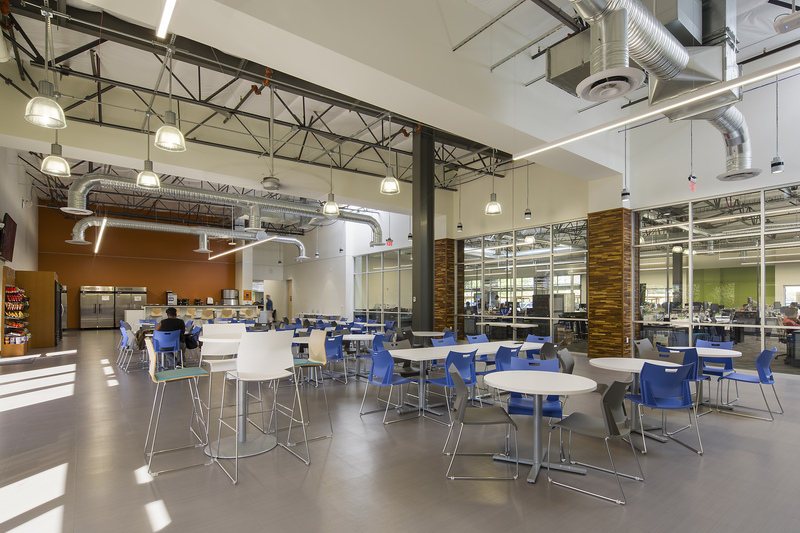 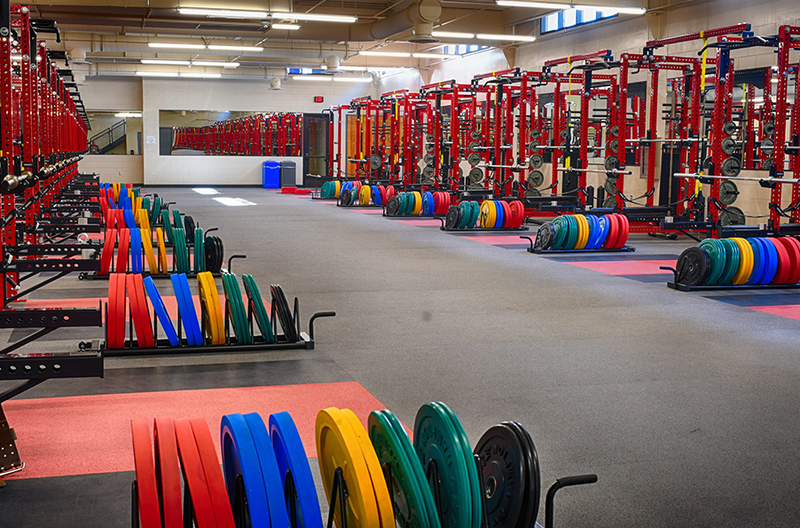 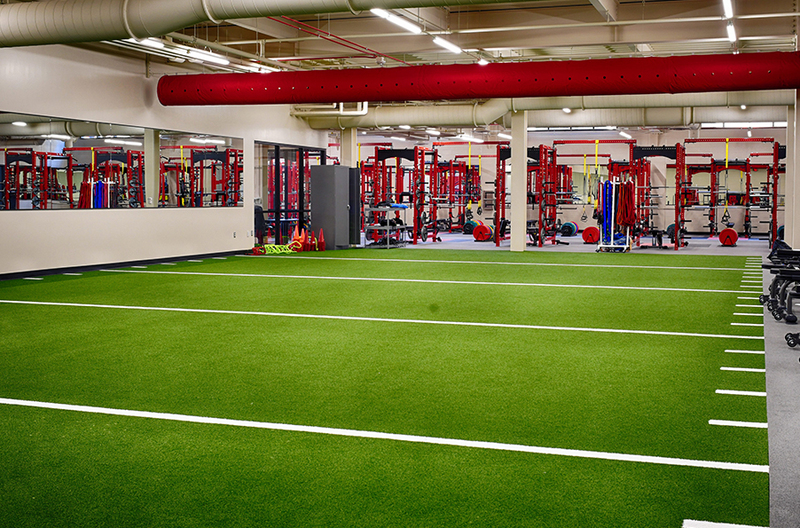 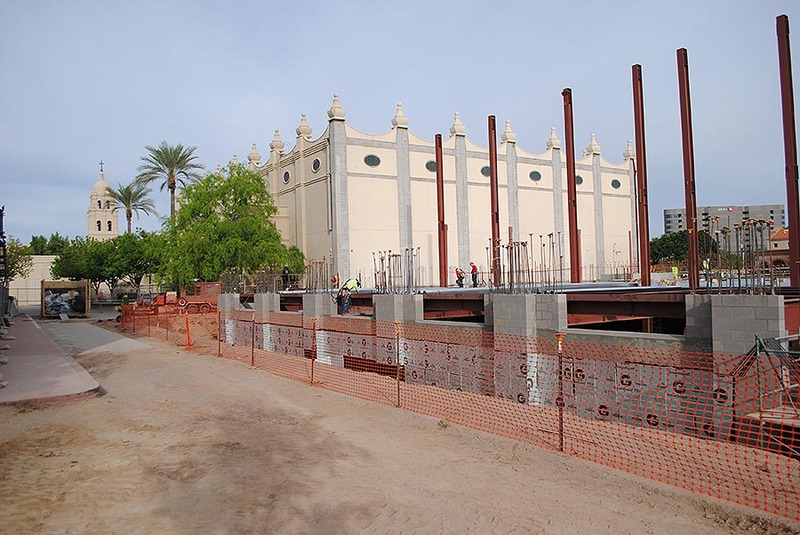 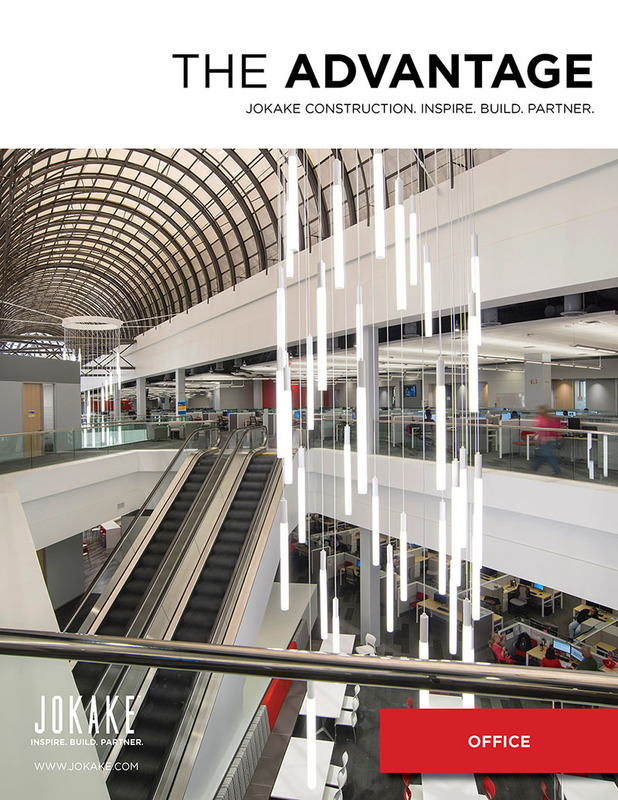 Brophy College Preparatory’s new practice gymnasium was added onto an existing 45-year old building. 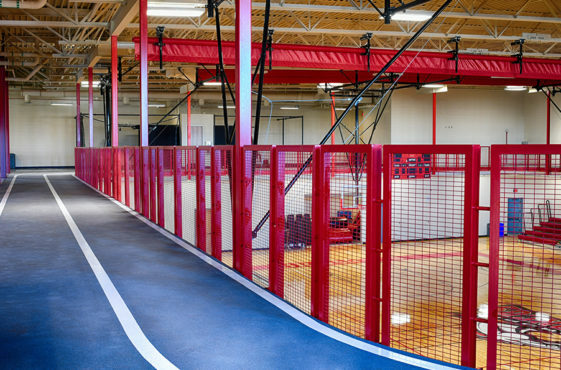 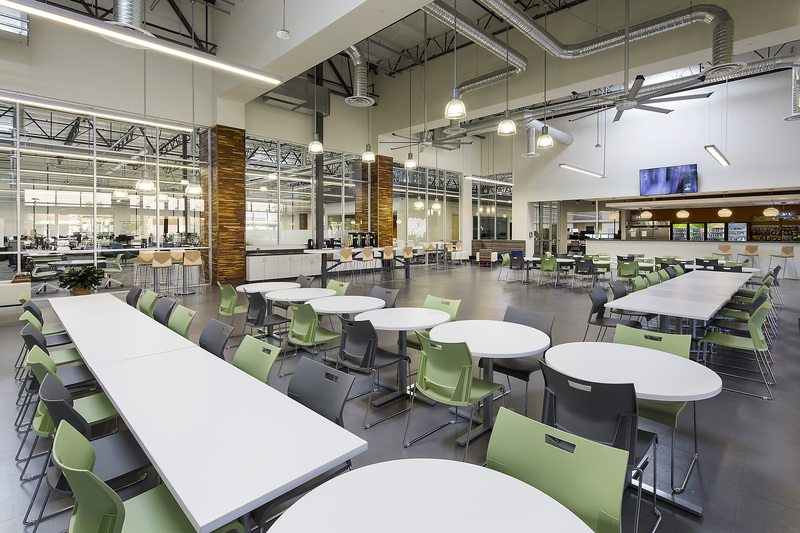 Featuring two floors and a basement with classrooms, a running track, full basketball courts, and a weight room, the new gymnasium meets all collegiate athletic facility standards. During pre-construction, our team and Architekton, the architect, facilitated visioning discussions with the athletic director and 12 different coaches to tailor the facility to their needs. 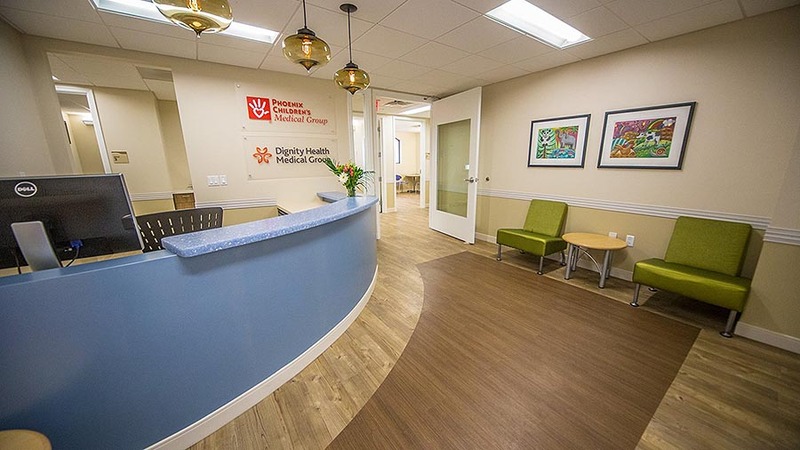 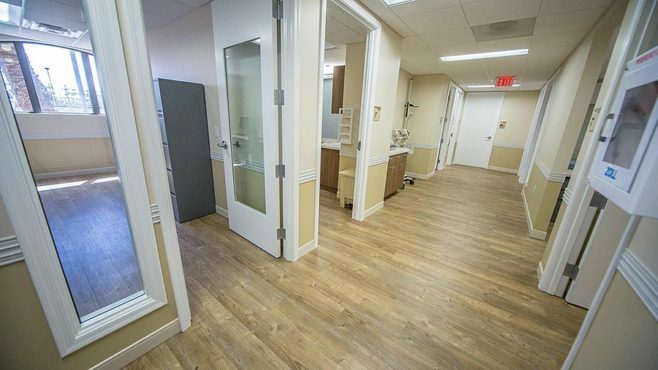 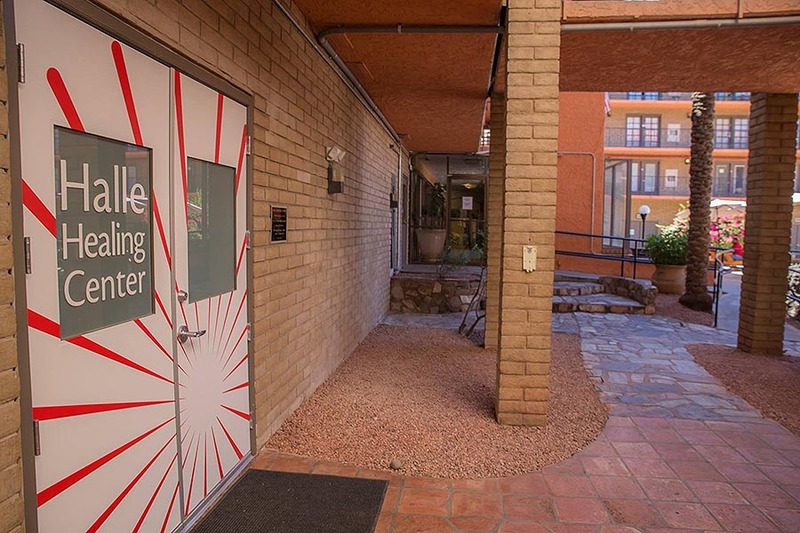 In addition to administrative offices, patient exam rooms and a pharmacy, the facility includes double occupancy patient suites with lounge areas, a fitness room, a full kitchen and dining room, activity rooms for group, art and music therapy, and outdoor patios. 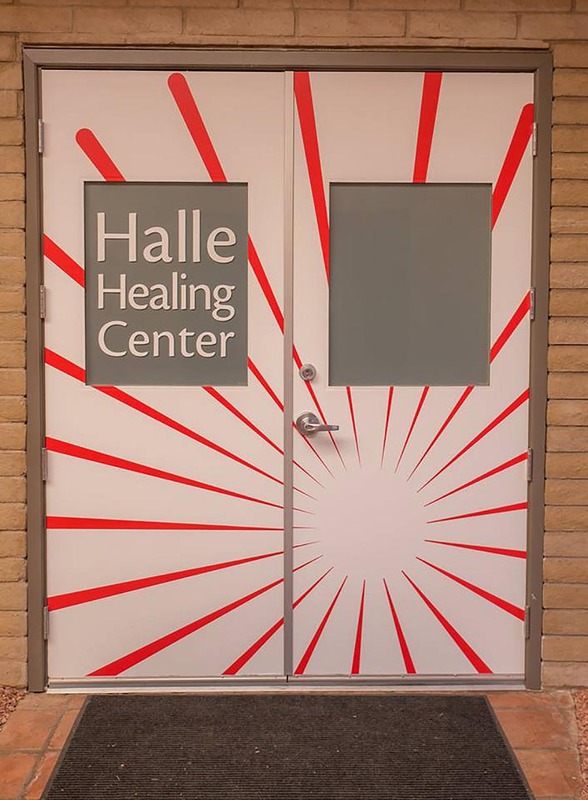 Upon entering the Halle Healing Center you quickly forget the sinister reason this clinic exists in the first place. 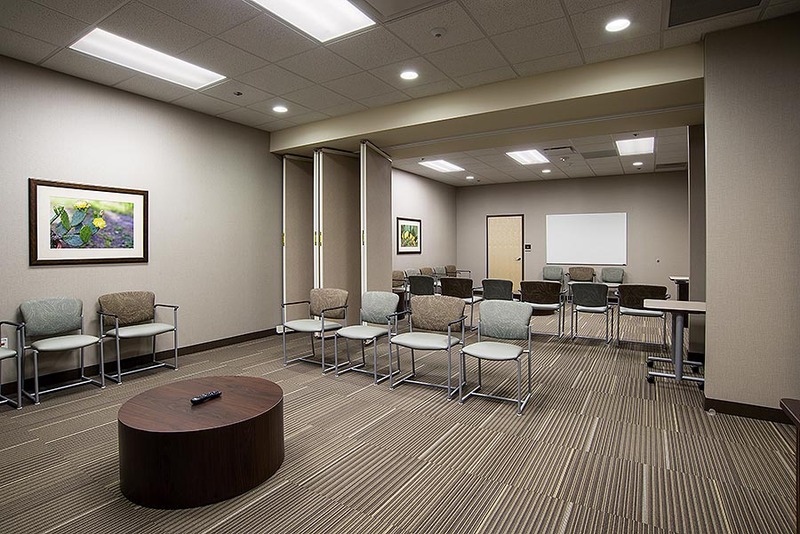 The lobby is bright and welcoming, with comfortable chairs and playful artwork flanking the walls. 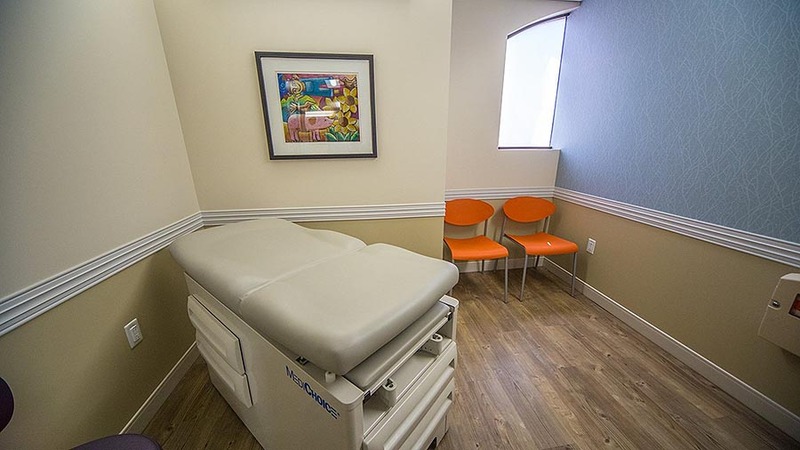 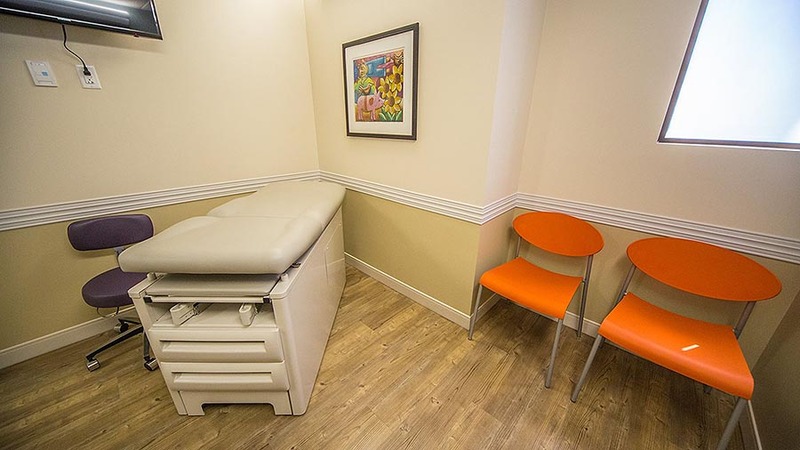 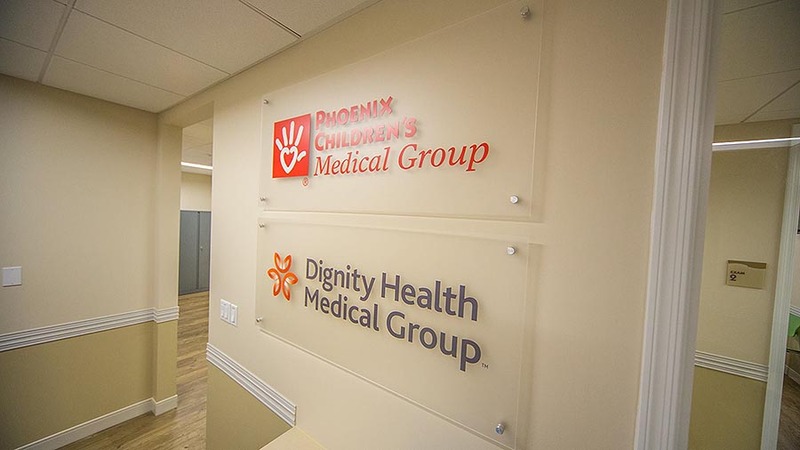 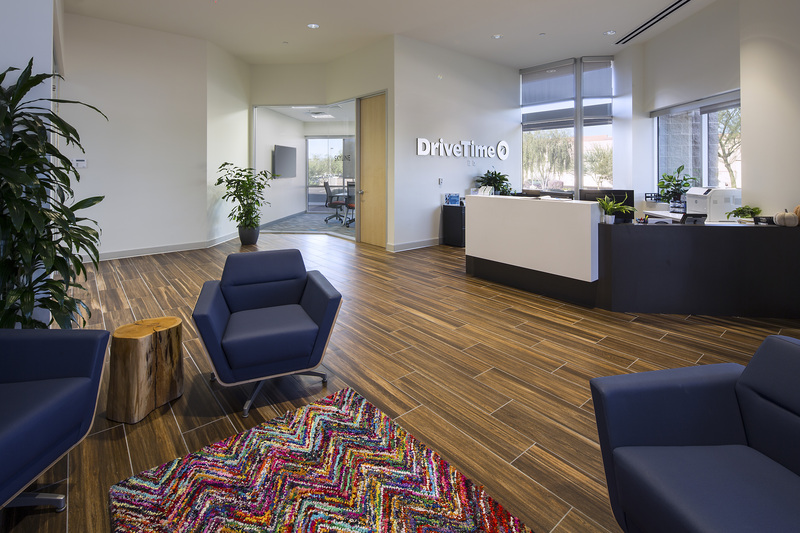 Walk past the reception desk and the clinic is modern, clean and outfitted with state-of-the-art equipment for women and pediatric health care.